We usually recommend the 2 GB plan. The amount of data you use typically depends on the number of photos you take. 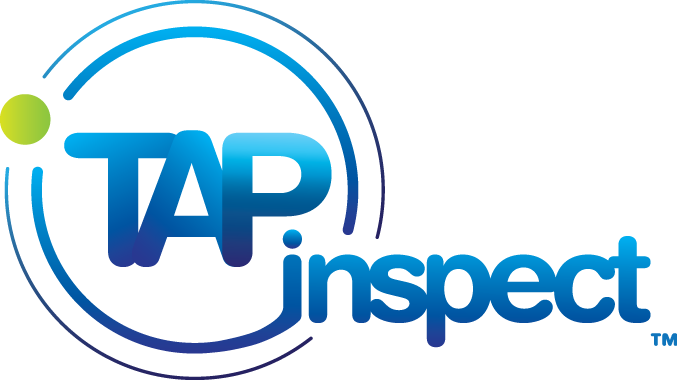 The typical Tap Inspect report requires an average of 16 MB of data. If you take 40 to 50 photos per report, this can go up to 30 MB to 35 MB. Multiply that by the number of reports you do and you will have a pretty good idea of your data plan needs.